Striking isn’t it? But not quite in the way I would normally use that statement. Whether you like the styling or not, it’s clear that the new McLaren Senna is not here to play games. You get a sense just by looking at it that it’s able to destroy anything (or anyone) with high levels of clinical brutality. 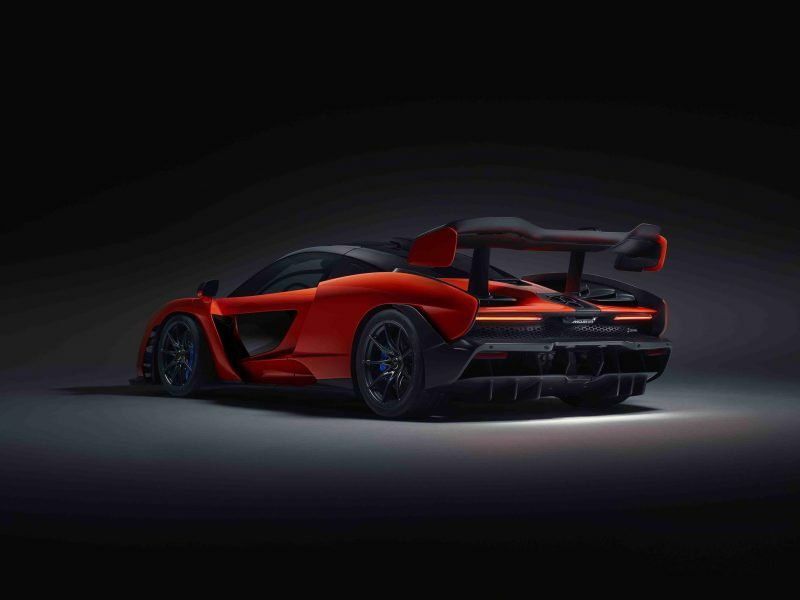 Those are just two words the British brand uses for its new Ultimate Series model and even the press release says “visually, the McLaren Senna shocks”, and that it does. Just look at that rear wing, it’s so big that it’s enough to make commercial airliners jealous. If this thing was ever able to leave the tarmac, it probably would be capable of flight. There is of course a good reason for this, as this car is focused for one thing and thing only – track use. McLaren states that the new Senna is “legalised for road use, but not sanitised to suit it”, which may just be one of the best quotes I’ve heard from a brand all year. There is plenty of evidence to support this. 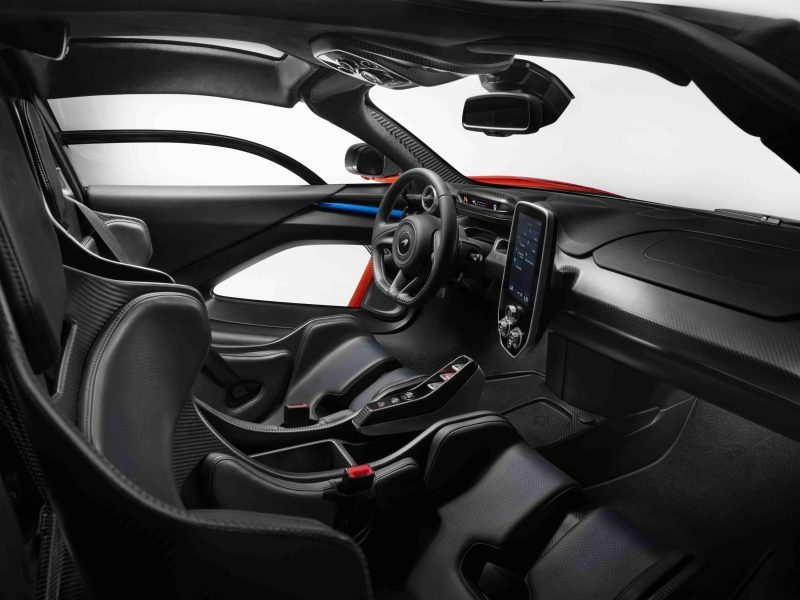 For example, every body panel is made of carbon fibre, plus there is a new Monocage III carbon fibre tub, which is a further development of Monocage II used in the new McLaren 720S. The result the this track monster has a dry weight of just 1,198kg. Couple that with a 4.0 litre twin-turbocharged V8 that produces 789bhp with 800Nm of torque, and you have a £750,000 hypercar that offers 658bhp per tonne. 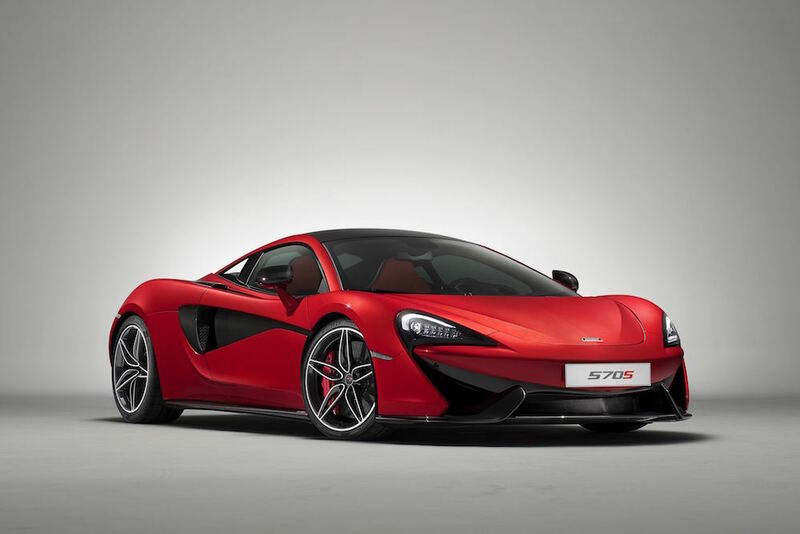 You also the lightest road-going McLaren since the legendary F1. Performance stats have not been announced yet, but they very likely to be impressive, especially when this is the most powerful engine McLaren has produced for a road car to date. 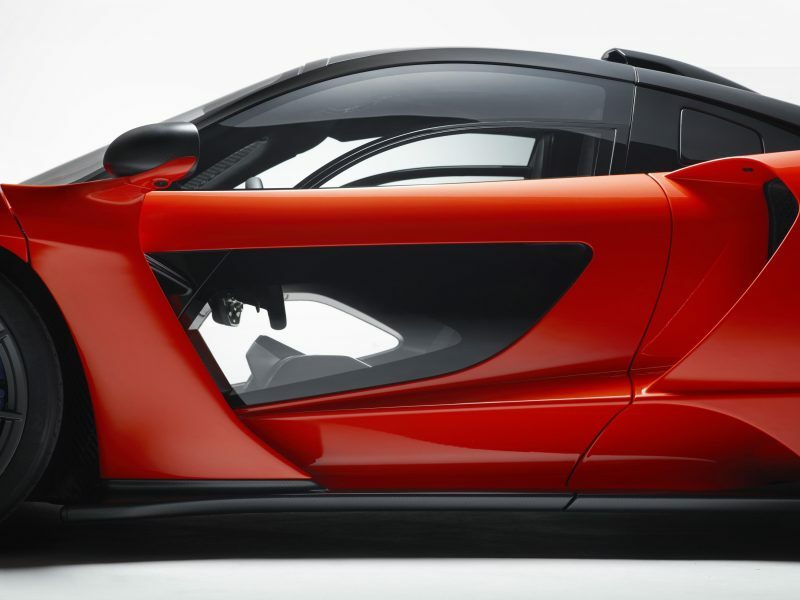 To design the super aero dynamic body, McLaren ditched the usual approach of using organic shapes, and instead used a teardrop design, as that is nature’s most efficient shape. Take a look at the car from above and you should be able to see that. 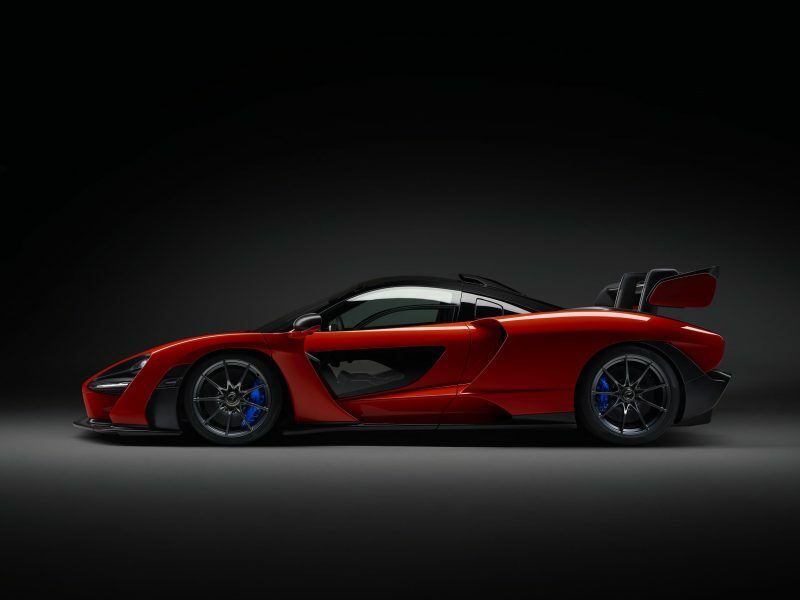 McLaren’s designers went to extremes by cutting open the ‘shrink-wrapped’ body to reduce weight visually and functionally, proving how obsessed the design team have been with the new Senna. Can you see the teardrop? Because of this, the brand states that “you cannot follow a single line from the front to the rear without it passing through a functional air intake or vent.” All areas of the body have been designed to offer the highest levels possible in regards to aerodynamics and downforce, with a focus of getting the fastest times on track. 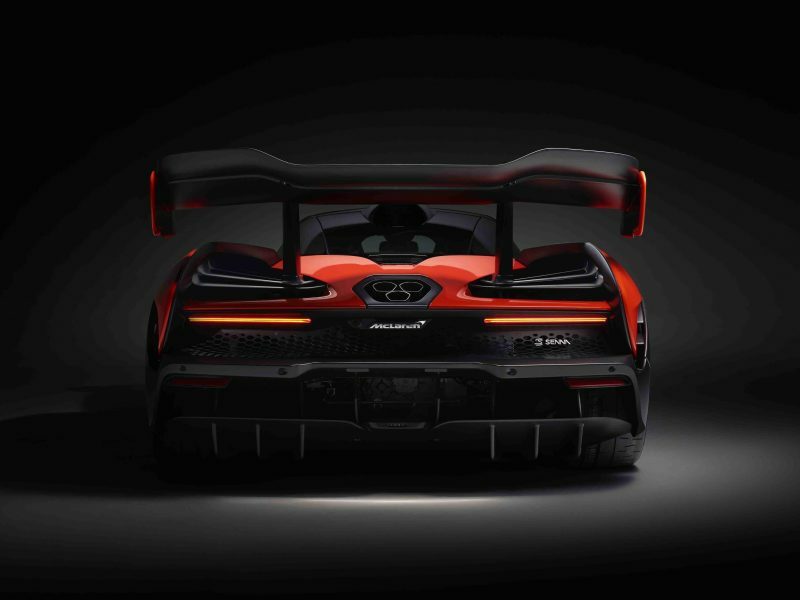 For example, that gargantuan rear spoiler sits proudly 1,219mm from the floor when the car is stationary, and on the move it’s able to adjust automatically as well as act as an airbrake. 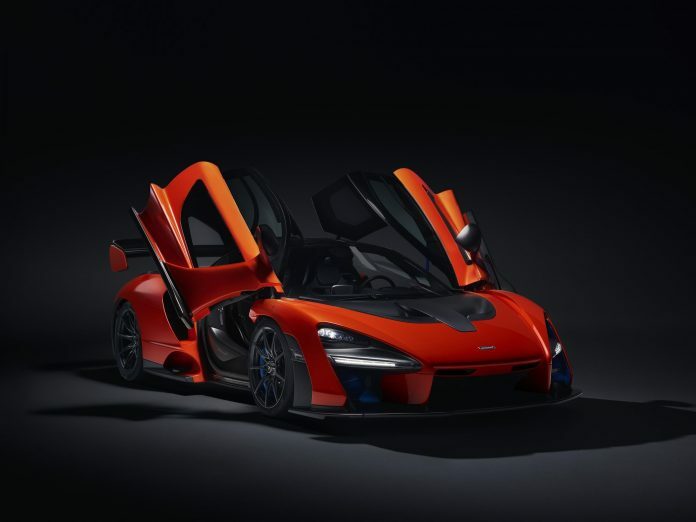 Step inside the cabin and you’ll find a very driver focused set up, which maximises the connection between car and driver – something that McLaren refers to consistently in the press release for the new Senna. The steering wheel, for example, has no buttons or switches on it all, and McLaren has avoided any clutter where possible. The brand has been so keen to save weight that the construction of the dihedral doors has been left exposed. In fact, you could count yourself lucky that you’re even able to carry a passenger, as that seat could have easily been removed to save even more weight. There’s not much in the way of storage either, but there will be a section where you can keep important items, such as race suits and helmets. On the plus side, the Senna has low door sills, so getting in and out should be made easier, even when you’re wearing a helmet. See, the Senna can be practical, sort of. As an option, you can have a glass panel in the door and also in the upper part of the door that forms part of the roof. 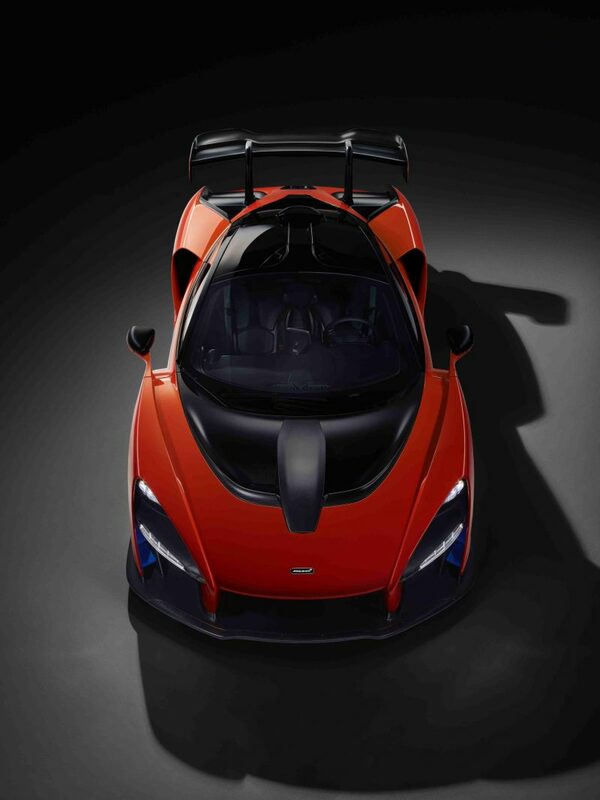 As you’d expect, McLaren has drawn in all of its motorsport pedigree to make the Senna as lethal as possible. Power is fed to the rear wheels via a dual-clutch 7-speed gearbox, which features long carbon fibre paddles, which the brand state have been optimised for use with or without race gloves. There are three driving modes to choose from, comfort, sport and track, plus the active dampers have the same settings, as well as adding a race model for even more rigidity. What’s really cool, is that the race button is positioned in a carbon fibre panel above the driver’s head. There are big carbon ceramic brakes at each corner, which sit behind ultra-lightweight alloy wheels with centre locking caps. These are wrapped with specifically designed Pirelli P Zero Trofeo R tyres which are optimised for track use but still road legal, making it ideal for Senna. There are special louvres at the rear of the car that direct air away from the rear deck and down the side of the body. As we’re on the topic of airflow, let’s talk about about that rear diffuser, which is made from a single piece of carbon fibre, and McLaren describes it as “unmistakable”. 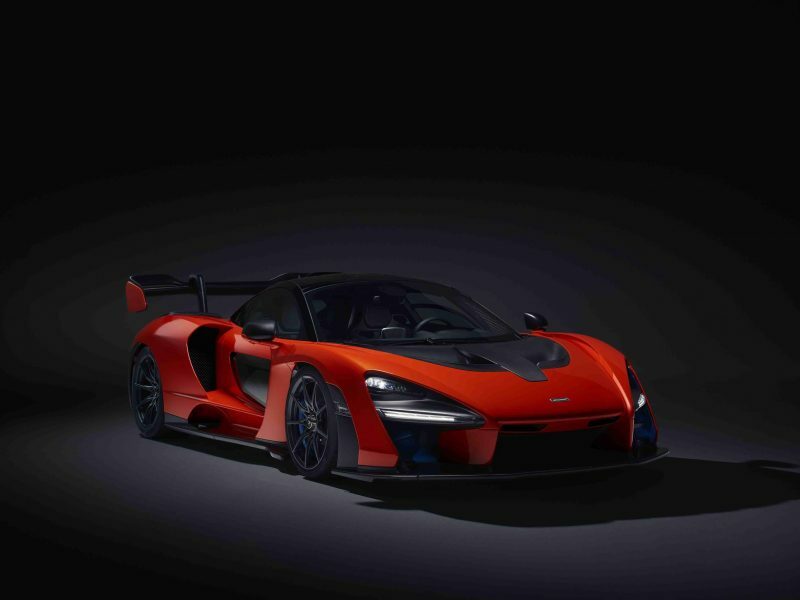 “Our family is extremely proud of the naming of the new Ultimate Series McLaren Senna. This is the first project that really connects with Ayrton’s racing spirit and performance. The McLaren Senna honours my uncle because it is so utterly dedicated to delivering a circuit experience that allows a driver to be the best they can possibly be. 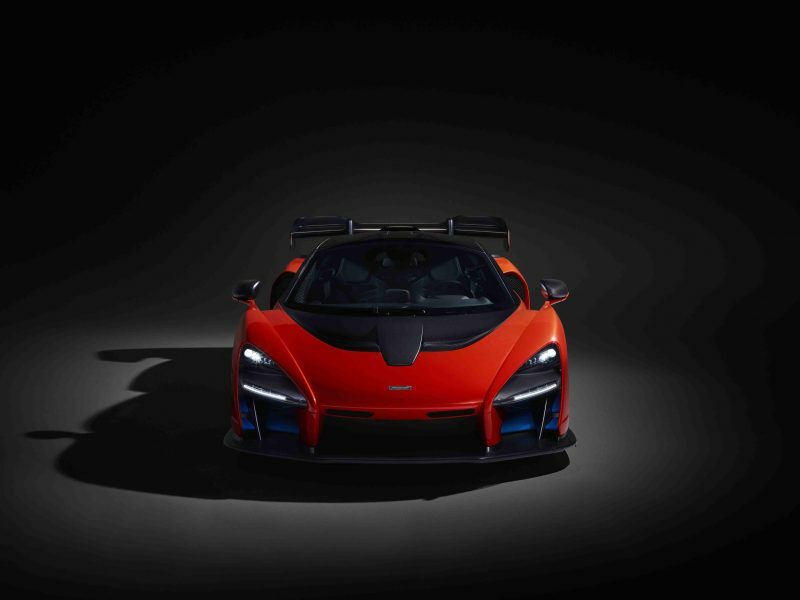 There is an absolute, seamless connection between car and driver and this pure engagement, these sensory cues that a driver responds to and relies upon, ensure an experience so focused and immersive that you are left in awe of the depths of excellence the McLaren Senna possesses.” Bruno Senna, racing driver and McLaren Ambassador. Only 500 of the McLaren Senna will be made, all of which will be made by hand at the brand’s McLaren Production Centre in the third quarter of 2018.